Qatar Emir Sheikh Tamim bin Hamad al-Thani visited Ankara on Monday to meet Turkish President Recep Tayyip Erdoğan amid a fresh crisis with the United Arab Emirates over the alleged imprisonment of a Qatari royal family member. Sheikh Abdullah, an exiled family member once promoted by Saudi Arabia during its dispute with Doha, appeared in an online video on Sunday saying he was being held against his will in the UAE. 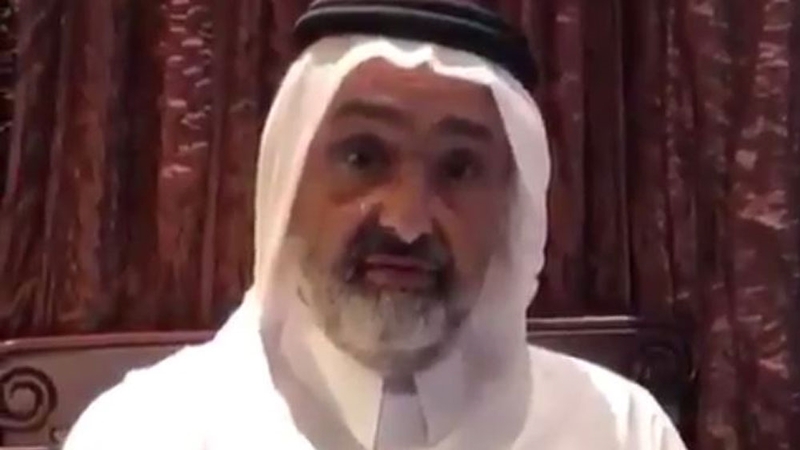 The video, aired by Doha-based Al-Jazeera, showed Sheikh Abdullah saying his invitation as a guest of Abu Dhabi’s crown prince had turned into imprisonment. "They told me not to leave and I am afraid something will happen to me and they blame Qatar,” he said. The UAE, one of four countries boycotting Qatar, denied the claim.